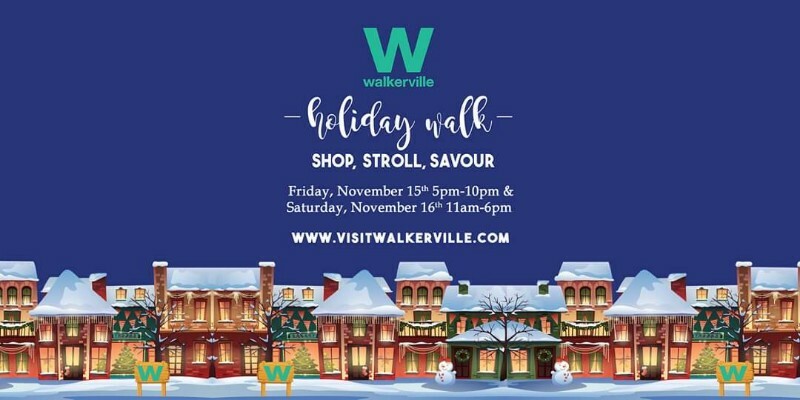 The Walkerville BIA hosts the 16th Annual Walkerville Holiday Walk on November 16-17, 2018. 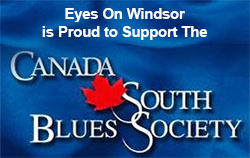 Enjoy holiday shopping and great family fun in Windsor’s Olde Walkerville. 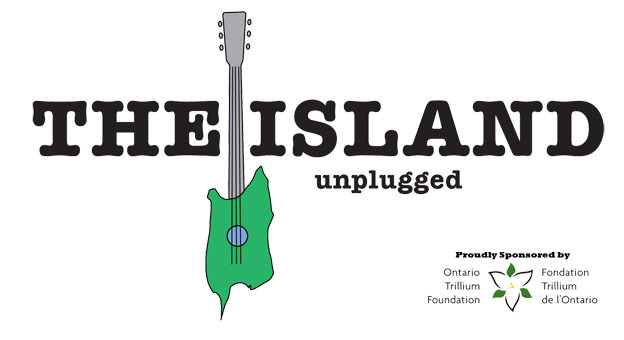 This is a great way to enjoy Walkerville’s shops, eateries,and businesses along with strolling holiday carolers, horse & carriage rides, photos with Santa, a Magical History Tour on a vintage trolley car ride, adult and kids colouring contest, and more! For more information visit the Walkerville Holiday Walk Facebook Page. Also happening during the Walkerville Holiday Walk is the Olde Walkerville Theatre Holiday Craft Show.